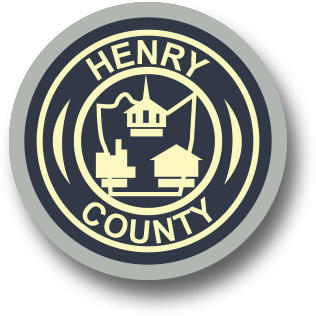 It is the Policy of the Henry County Jail to provide a safe, humane and appropriately secure environment, free from the threat of sexual misconduct for all inmates, by maintaining a program of prevention, detection, response, investigation and tracking. The Henry County Jail maintains a zero tolerance for sexual misconduct. Sexual Misconduct among inmates and by staff towards inmates is Strictly Prohibited. If anyone knowingly makes a false allegation of sexual assault, or assault, resulting in an investigation, he or she will be criminally prosecuted and may be held civilly liable.